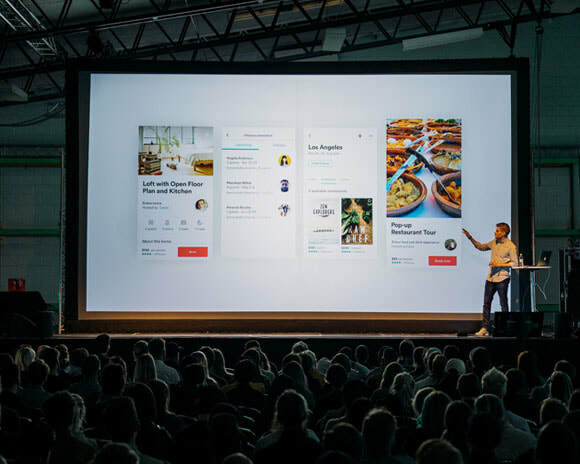 Our projectors, screens and smart TVs provide high quality display solutions for many types of event including business presentations, conferences, product launches, exhibitions, weddings and parties. Powered by a 30 watt LED this unit allows you to project a crisp message or image on a floor, wall or ceiling at your event. Includes 4 colour gels and 11 ready made images and messages. 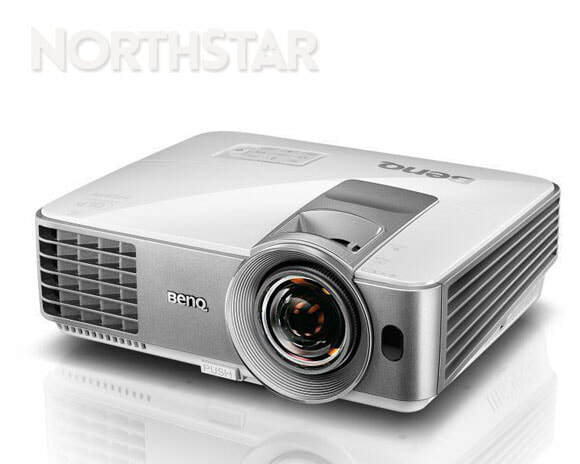 Project bright vibrant presentations and videos in FULL HD 1080P effortlessly at any time of day. 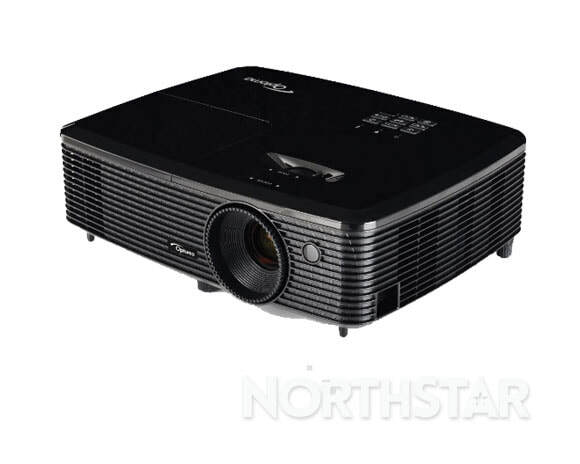 Featuring a brightness of 3200 ANSI lumens, contrast ratio of 22000:1 and amazing colour this projector is perfect for those requiring a stunning visual presentation with the finest detail. 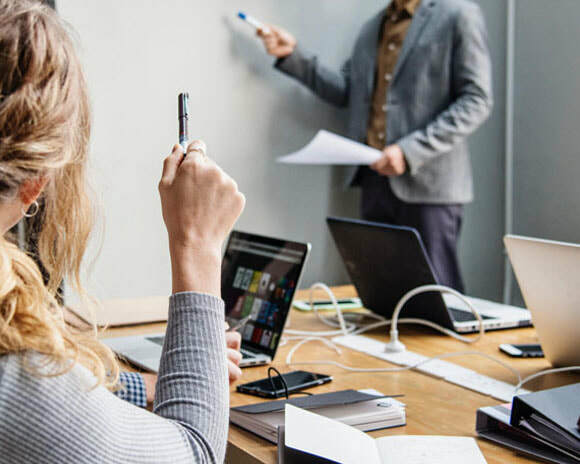 Featuring exceptional 6000 ANSI lumens brightness, extensive connectivity and amazing colours this XVGA projector is the perfect choice for any large venue or conference room. 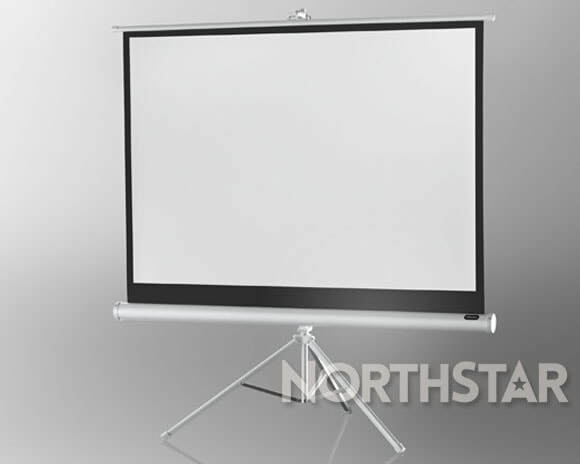 Height adjustable, portable and easy to assemble 171cm x 128cm front projection screen with excellent flatness. Supports different viewing aspect ratios from 1:1, 4:3, 16:9 to 21:9. Suitable for audiences of up to 30 people. 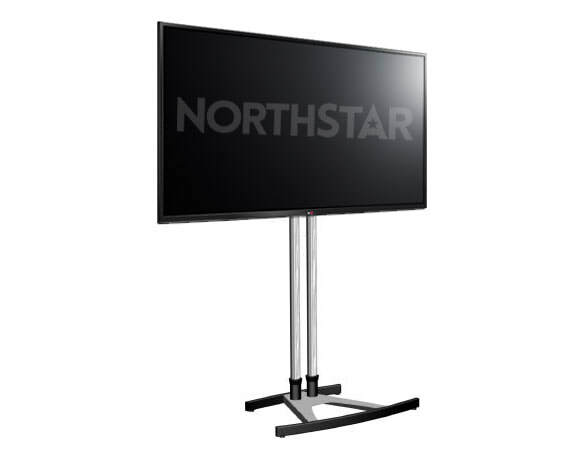 High quality height adjustable 244cm x 183cm front projection screen features thick PVC fabric for perfect flatness and reflection of the image. 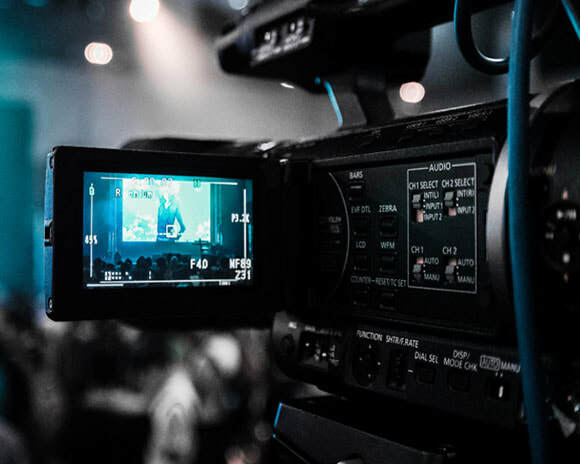 ​Suitable for audiences of up to 100 people. 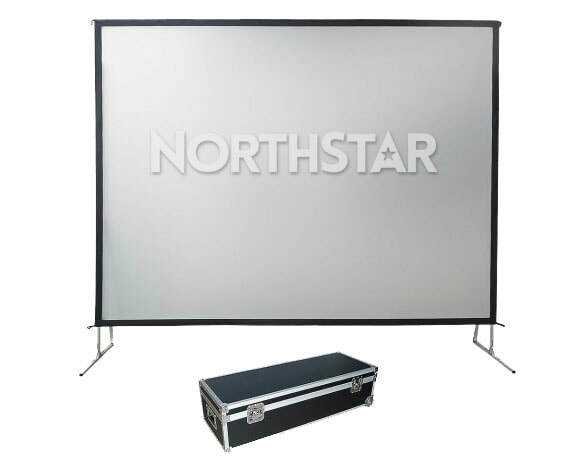 Professional fast fold 305cm x 228cm (10ft x 7.5ft) projection screen featuring strong aluminium frame and quick release locking mechanism. 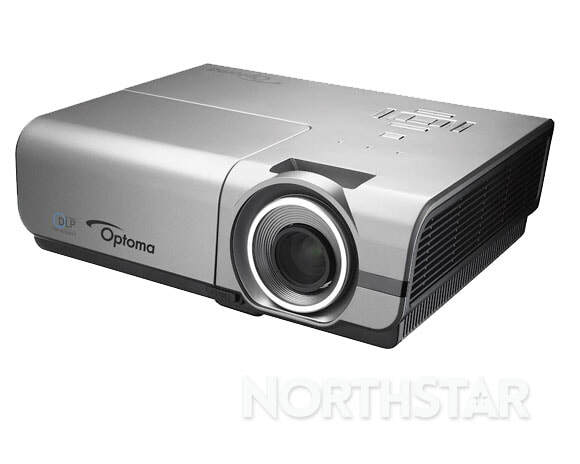 Includes both front & rear projection screens. Suitable for audiences with up to 200 people. 50" LED smart TV provides crisp display screen for a wide range of presentations and events. Features HDMI inputs for easy connection of laptops, and portable devices and USB for memory stick playback. High quality trolley stand includes equipment shelf for laptop or other lightweight equipment. 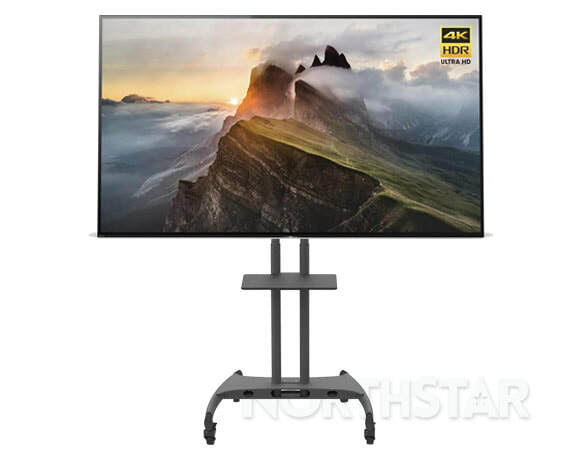 65" LED 4K Ultra HD smart TV provides a stunning display solution for presentations and events. Features HDMI inputs for easy connection of laptops, and USB for memory stick playback. High quality trolley stand includes equipment shelf for laptop, DVD player or portable device.